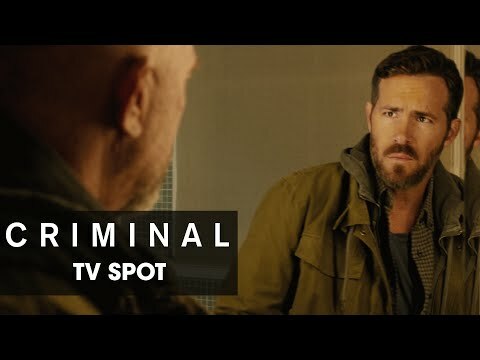 Criminal movie quotes tell the story of what happens when the memories of a slain CIA officer are implanted in another person so a critical mission can be finished. The action thriller was written by Douglas Cook and David Weisberg. 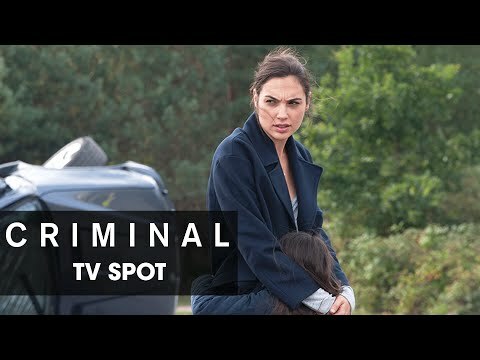 Ariel Vromen directed Criminal, which opened in theaters on April 15, 2016. 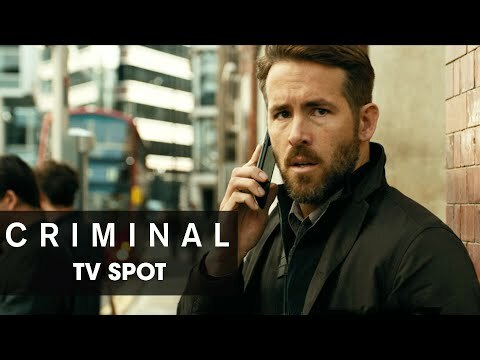 In Criminal, CIA intelligence officer Bill Pope (Ryan Reynolds) is killed in the line of duty while trying to apprehend criminal Jan Stroop (Michael Pitt). So in an attempt to finish the mission, Dr. Franks (Tommy Lee Jones) and Quaker Wells (Gary Oldman) conspire to take Pope's memories, secrets and skills and implant them in someone they think they can control, death row inmate and sociopath Jericho Stewart. The procedure is mostly a success, though it is awkward when Jericho meets Pope's wife, Jill (Gal Gadot), and she doesn't recognize him. There are, however, complications when Jericho, still conscious of the man he was before the procedure, refuses to follow the commands of the CIA and instead takes the situation into his own hands. 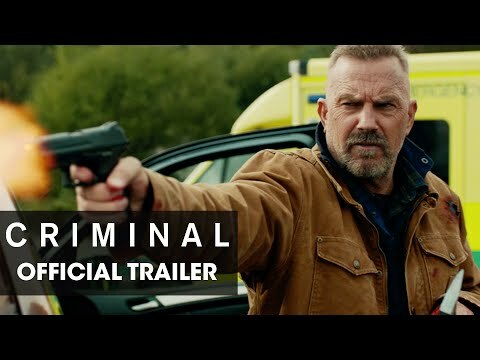 Criminal hits theaters already showing other films including Barbershop: The Next Cut, The Jungle Book, Demolition, and The Boss. Quaker Wells: Your name is Bill Pope. You're an intelligence officer for the CIA. Your daughter's named Emma, your wife, Jill. I need you to remember. Quaker Wells: Jan Stroop, Dutch programmer, he can find missiles anytime, anywhere. Where did you put him? That is all we need to know. Jericho Stewart: I don't remember nothing. When Jericho wakes up in the hospital with little memory of his life, Quaker Wells is there to help him remember. As Wells explains, Jericho is actually Bill Pope, a CIA officer, or so Wells wants him to believe. Jericho Stewart: You don't know me but I know you. Jill Pope: Who are you? Jericho Stewart: They stuck your husband in my head. Jericho Stewart: They're looking for details that he knew before he was killed. Jericho meets with Jill Pope, who he has been told is his wife, but the two are actually strangers and quite aware of that. As he explains to Jill what happened to her real husband's memories, she is in disbelief, and for good reason. Jericho Stewart: There's so many lives at stake. Quaker Wells: They don't matter. Jericho Stewart: They do to me. Quaker Wells urges Jericho to do what is needed for the mission, regardless of the consequences. Jericho, however, is not so eager to kill innocent folks without a second thought. Jill Pope: Hey, Billy, when are you coming home? Bill Pope: That depends really. Jill speaks to her husband, Billy, a CIA intelligence officer on a mission, about when he will come home. When he doesn't answer, she immediately grows concerned.